United States Food and Drug Administration (USFDA). 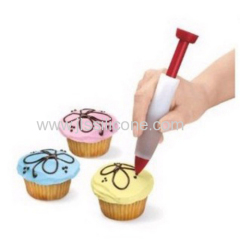 4.Nice choice as promotions and gifts. 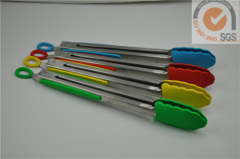 Direct factory Reasonable price, high quality,fast delivery. 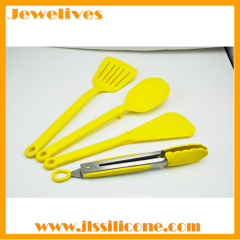 Jewelives Silicone kitchen accessories material is from Dow Corning, Waker, Shin-Etsu and other famous-brand company. 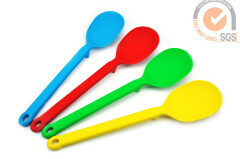 Silicone cooking utesils good helper for your kitchen life. 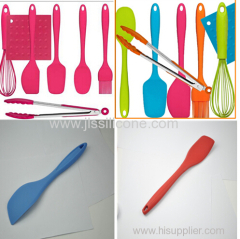 Safe for dishware,microware, oven, freezer, easy to clean and remove. 2.Durable, long-standing, long life time. 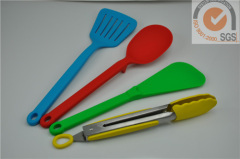 Group of Sillicon Kitchen Tools Sets has been presented above, want more	Sillicon Kitchen Tools Sets and Cookware set kithen accessories tools utensils, Please Contact Us.